To promote, maintain, improve and advance education by the encouragement of the arts including, literature, drama, mime, dance, singing, music and visual arts. 2 The leaflet and ticket launch for Barton Arts Week in May and the Annual General Meeting in October or November each year. 3 Election of members and officers of the committee. 4 Supporting the charity financially by payment of an annual subscription. Discount of 10% (sometimes more) off most ticket prices when purchased in advance. The opportunity to suggest events for inclusion in our programmes. 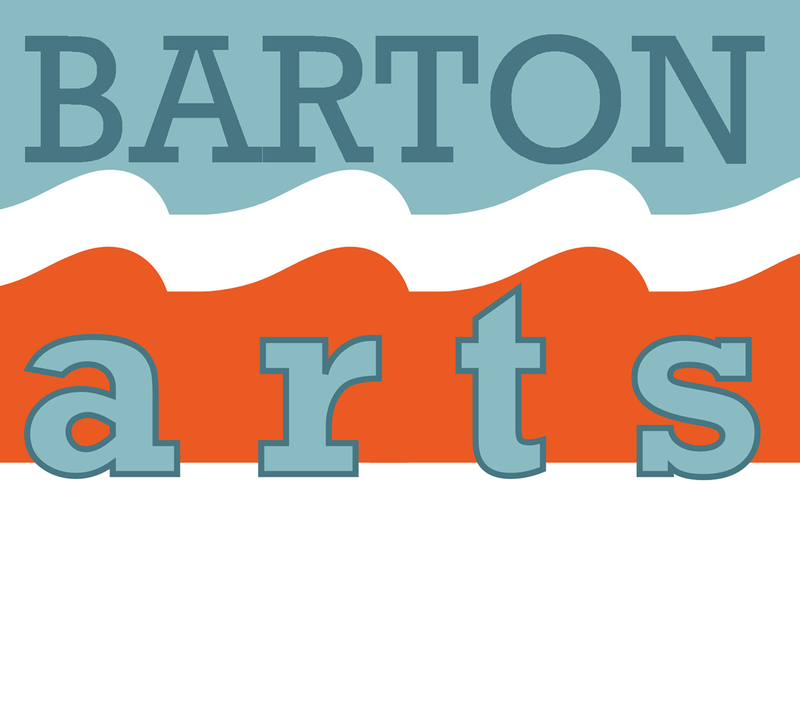 To become a Member of Barton Arts please complete and return the membership application form which can be downloaded from here as a pdf document. Barton Arts uses the Government’s Gift Aid to reclaim from the tax you pay for the current tax year. If you are a UK tax payer, please ask a Barton Arts Volunteer for a gift aid form or download a form here. Please drop in the form to The Ropewalk when completed.